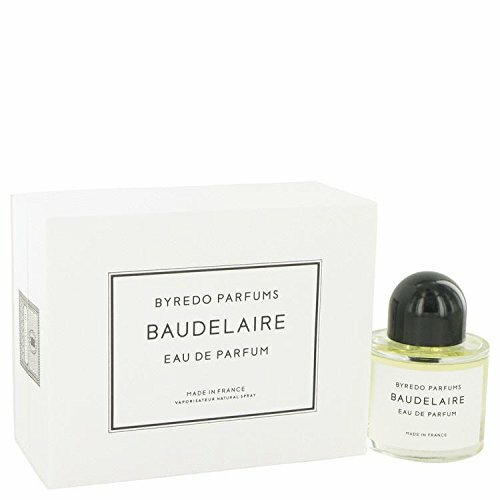 Byredo Baudelaire Cologne by Byredo, Blended to perfection with delicate juniper berries, byredo baudelaire's full-bodied aroma encompasses a broad range of distinct ingredients that are suitable for both nighttime escapades and tiresome workdays. Spicy hyacinth and robust caraway provide exceptional longevity and a touch of nature, while hints of powerful pepper and incense bring balanced texture to the mix. Created by byredo in 2009, this sweet yet somewhat punchy men's fragrance is sure to propel your life into unforeseeable avenues of excitement. If you have any questions about this product by Byredo, contact us by completing and submitting the form below. If you are looking for a specif part number, please include it with your message.